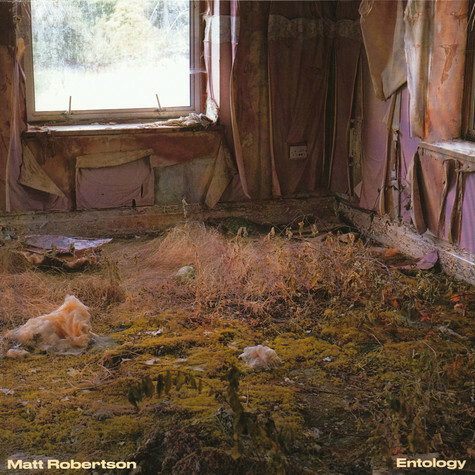 Composer, synthesist and producer Matt Robertson is set to release his new album 'Entology' via Tape Club Records on 16th November 2018. 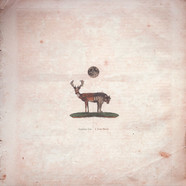 It follows his warmly received 2016 album 'In Echelon'; described by MOJO as "Nils Frahm's modern classical meets Jon Hopkins' grainy techno", "an album of symphonic electronica and leftfield techno thats cinematic in scale" in Mixmag and "magnificent wild sound" by The Line Of Best Fit. 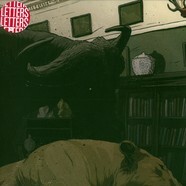 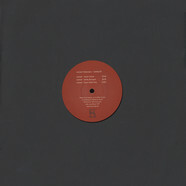 Laminat / Kobermann - Untitled EP 12"
Sephine Llo - I, Your Moon 12"